We cut down the average decision making time from 9 months to a few weeks. Let industry leaders support your digital transformation. Our three primary consulting programs are tailor-made to ensure that you get the most out of your beacon project. Whether you are looking to leverage beacon technology to generate new revenue streams or are pushing to deploy your latest POC, Proximity Studio has valuable insights to make your next project superior. Locate the best proximity technology opportunities for your business. 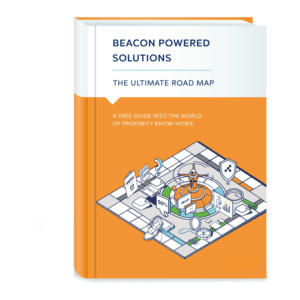 Evaluate the exact technical needs of your next beacon project. Deploy your next beacon-based POC and receive high-level feedback. Wondering how you can use beacons in your business? Download this ebook and get ideas today! 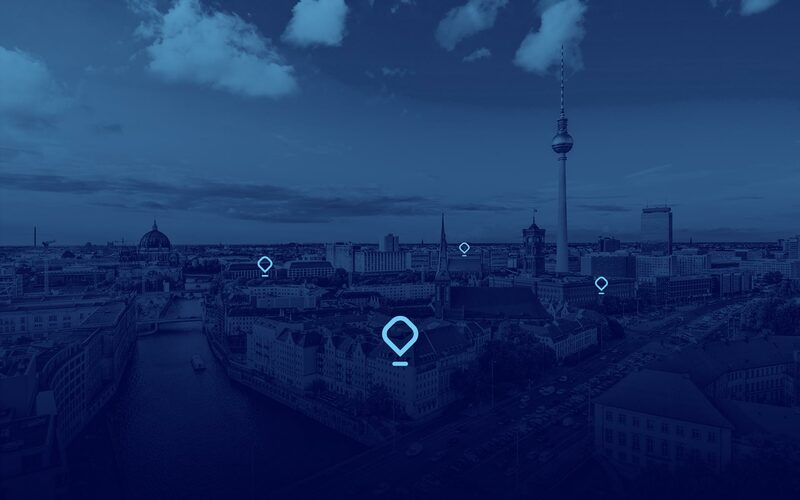 The Proximity Studio is Kontakt.io’s offline-to-online partner platform, connecting BLE beacon solution providers to businesses interested in understanding, exploring, and buying global solutions. Kontakt.io’s Proximity Studio is a great and very valuable offer to us. We deploy beacon solutions to the end user with a very specific use case, and therefore it is a great opportunity to meet infrastructure providers and software specialists. We learn from them, evaluate possibilities of collaborating and share our network of customers. We will definitely visit the Proximity Studio again in real life and online. The Proximity studio offers visitors a great oportunity to see beacon technology in use, and to experience the full potential of the Xponia mobile museum guide. With beacons you can enhance the museum experience, engage and expand your audience. Xponia are pleased to be official museum partner.